The emergence of a theatrical science of man in France, 1660-1740 highlights a radical departure from discussions of dramatic literature and its undergirding rules to a new, relational discourse on the emotional power of theater. Through a diverse cast of religious theaterphobes, government officials, playwrights, art theorists and proto-philosophes, Connors shows the concerted effort in early Enlightenment France to use texts about theater to establish broader theories on emotion, on the enduring psychological and social ramifications of affective moments, and more generally, on human interaction, motivation, and social behavior. This fundamentally anthropological assessment of theater emerged in the works of anti-theatrical religious writers, who argued that emotional response was theater’s raison d’être and that it was an efficient venue to learn more about the depravity of human nature. A new generation of pro-theatrical writers shared the anti-theatricalists’ intense focus on the emotions of theater, but unlike religious theaterphobes, they did not view emotion as a conduit of sin or as a dangerous, uncontrollable process; but rather, as cognitive-affective moments of feeling and learning. 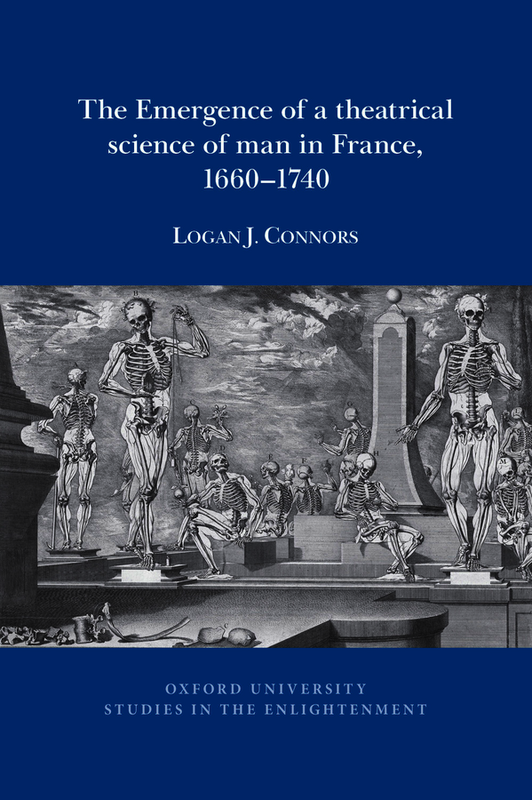 Connors’ study explores this reassessment of the theatrical experience which empowered writers to use plays, critiques, and other cultural materials about the stage to establish a theatrical science of man—an early Enlightenment project with aims to study and ‘improve’ the emotional, social, and political ‘health’ of eighteenth-century France.